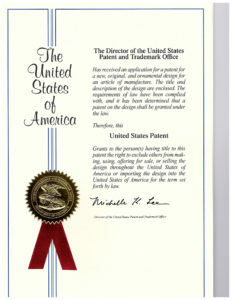 Congratulations, D2Fishing on getting a patent on DyeSafe®. 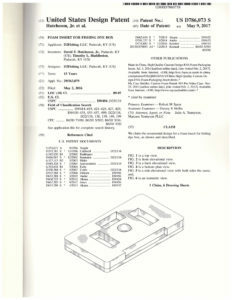 Now D2Fishing has both a patent and a registered trademark for their product. Check out Dyesafe® at http://dyesafe.com or https://www.facebook.com/D2FishingLLC/.